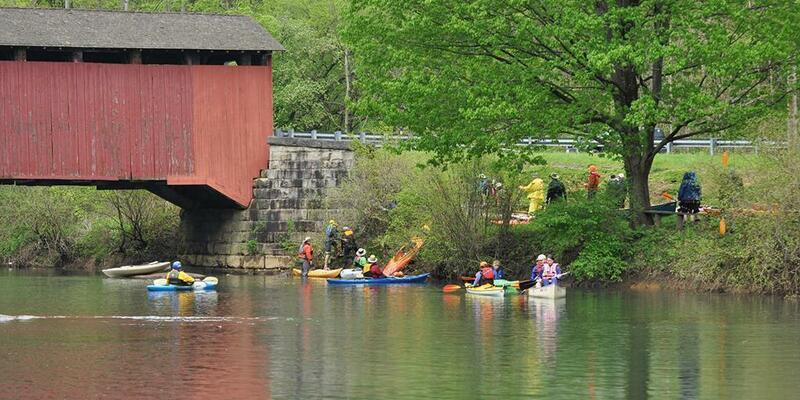 Pa. rivers are an integral part of our quality of life. Celebrate our rivers by participating in an annual sojourn! 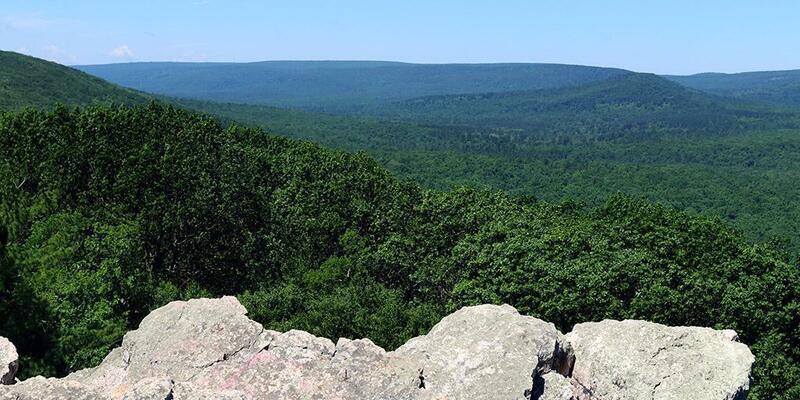 This summer, DCNR is launching an initiative called "Penn’s Parks for All – Planning for the State Parks of Tomorrow." 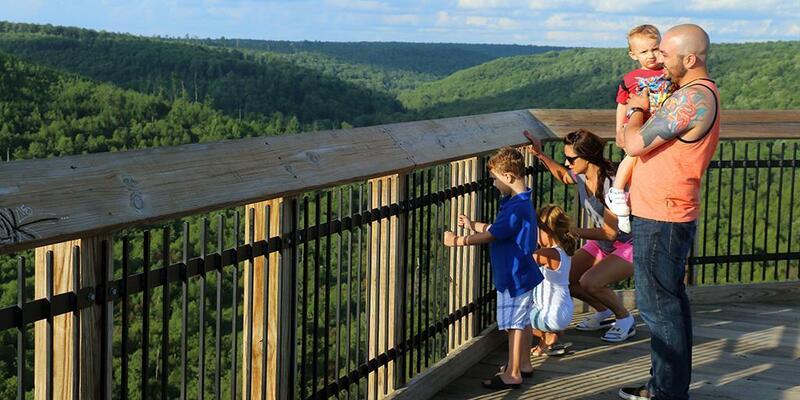 Pennsylvania has more than 11,000 miles of trails, and spring is one of the best times to enjoy them.